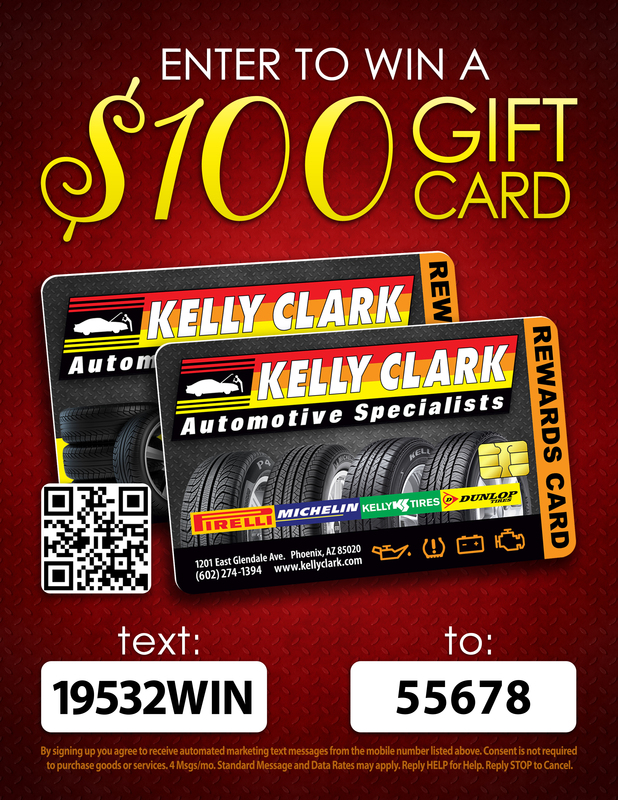 Kelly Clark REWARDS PROGRAM! 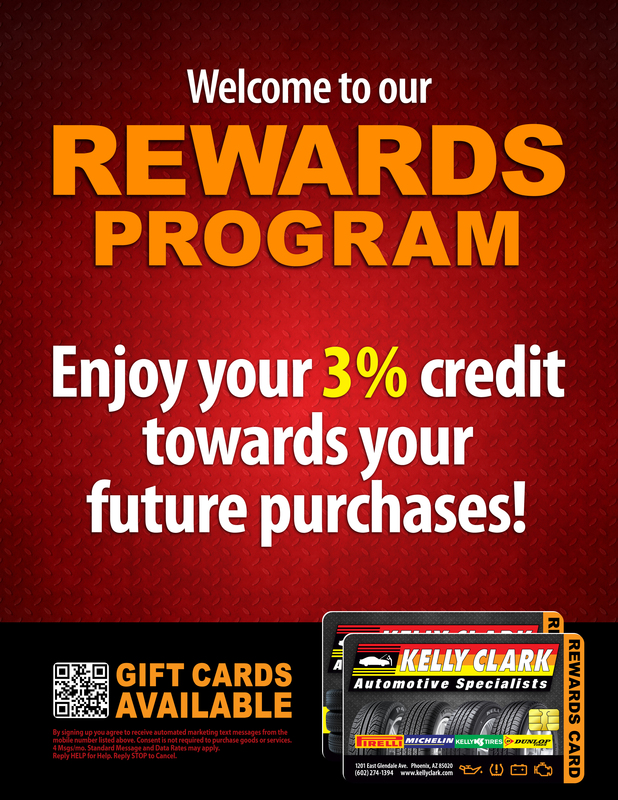 Earn 3% credit every time you use your rewards card. 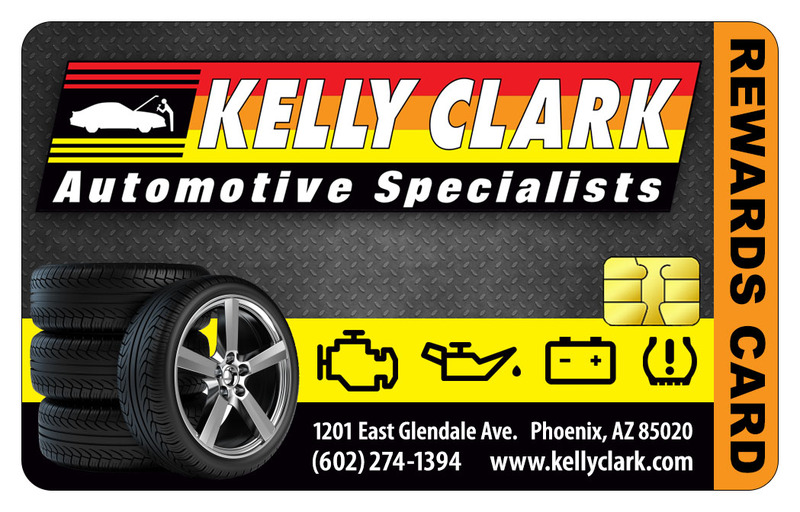 Be sure to request for a card when you come in and start earning right away. 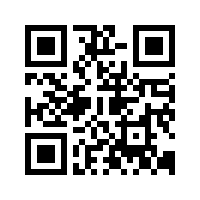 Gift cards also available! They make the perfect gift.